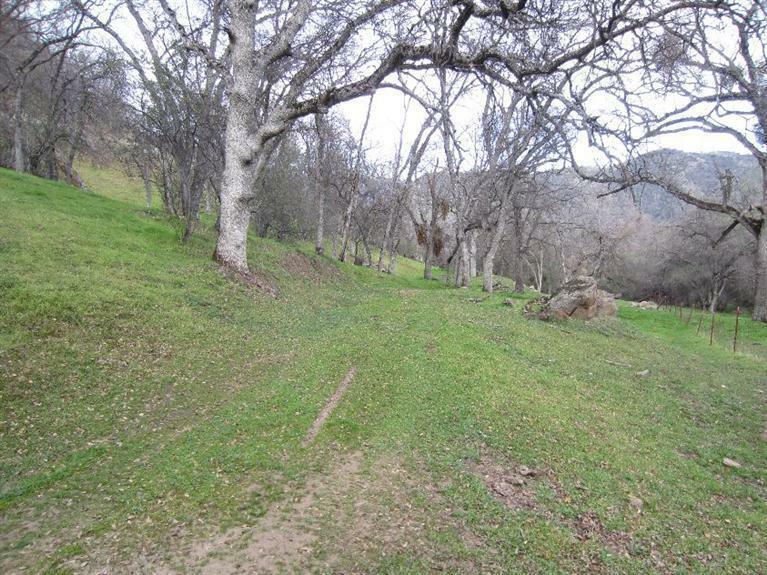 A great secluded dream home site on 24 country acres, just 6 minutes from River Gold golf course and 15 minutes from shopping in Oakhurst. 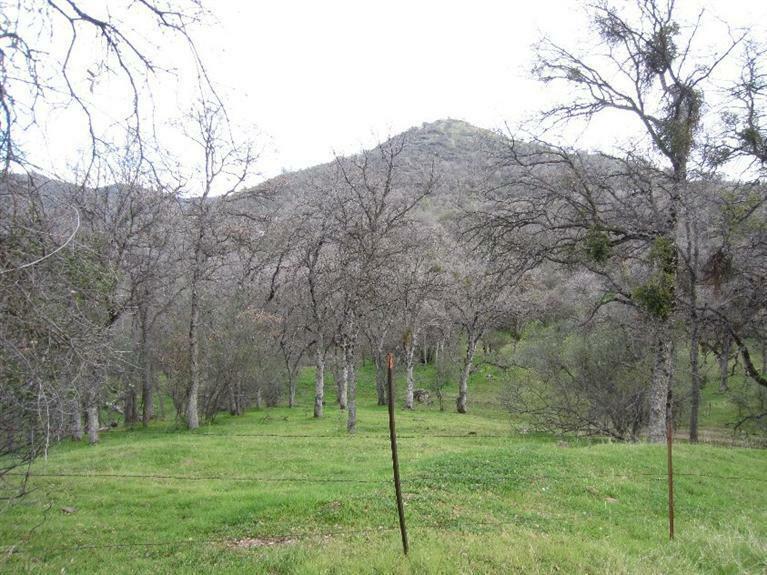 Property is just 30 minutes from Bass Lake and 35 minutes from scenic Yosemite National Park. 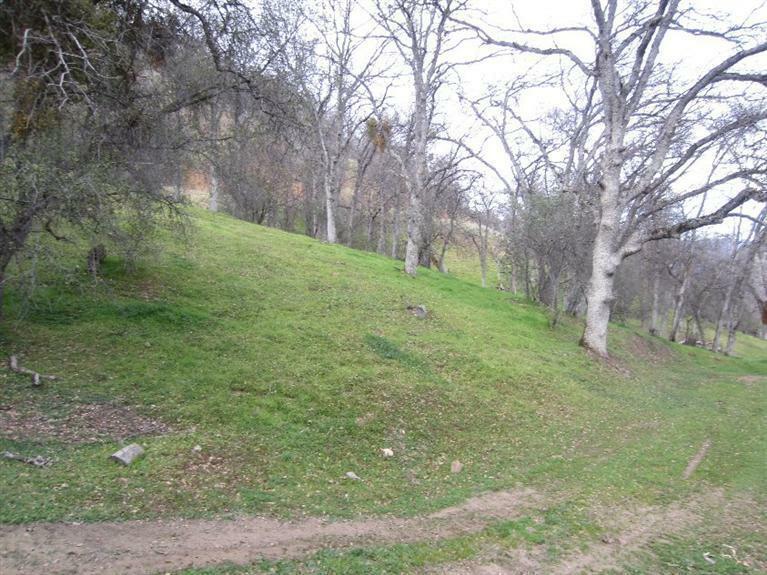 Enjoy approximately 1/3 mile of road frontage, with several potential home sites. Zoned AG GRAZING. A seasonal stream runs through it, a power line crosses the property and telephone service is available at road. 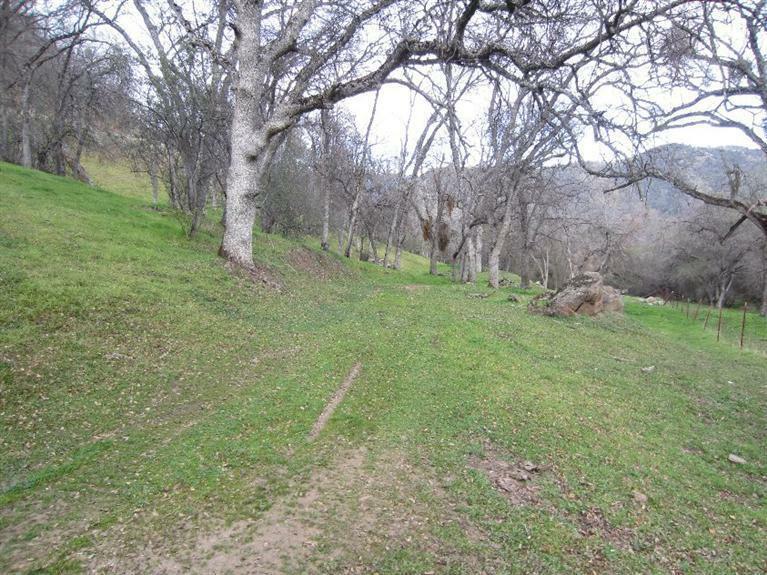 There is plenty of room for horses, gardens, orchards, or ??? Listing provided courtesy of Edward Bailey of Ed Bailey Realty.